Happy New Year! Hope it is a good one, with lots of great memories, good health and great sewing. Project 30 Wears is about trying to be more mindful of my sewing projects and purchases. 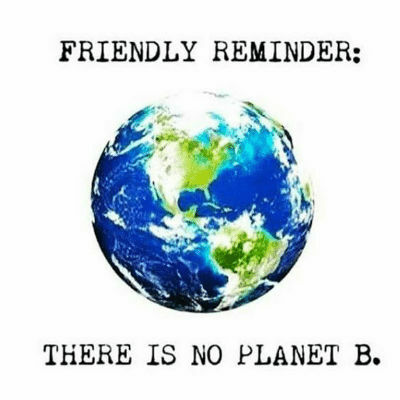 I’m trying to reduce the number of fabrics I buy or things I make that don’t get used. You may have seen, that on my pattern reviews, I’m recording things like the quality and life-span of the garment and making a prediction as to whether it will get 30 wears on not. Over the last year, I’ve kept a rough tally as to how many times I actually do wear something. I’ll have more on that in a later post. The 50 Yard Dash sew-along is on again on Patter Review. Combined with Project 30 Wears, last year was the first year that I have substantially reduced my fabric stash. The Butterfly Effect came about with my choice of inspiration fabric for the Stitchers’ Guild annual SWAP. But it also symbolises a new direction to my wardrobe planning and adding a bit of Chaos Theory into my sewing. On a recent wardrobe cleanout, I made a list of things I actually needed. I’ve sewn so many neutrals/basics in the last few years that I only need a few replacements or additions. What struck me most was how little colour there was in my wardrobe. It was so dull and boring – I need colour – prints – accents. 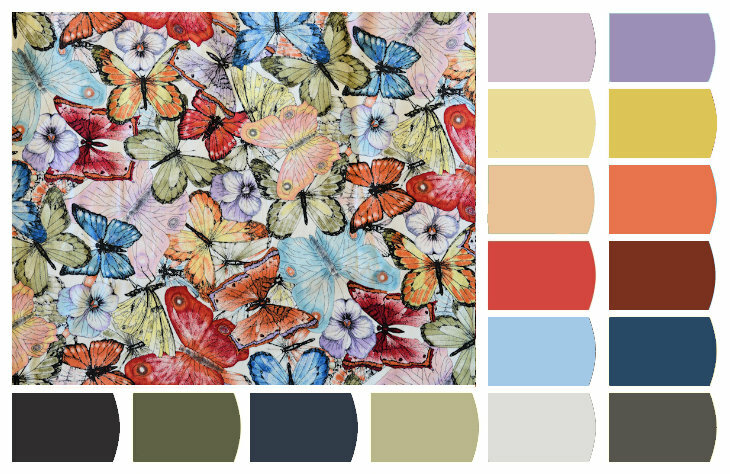 The colour palette from the butterfly fabric gives me a lot of choices for adding colour back in. 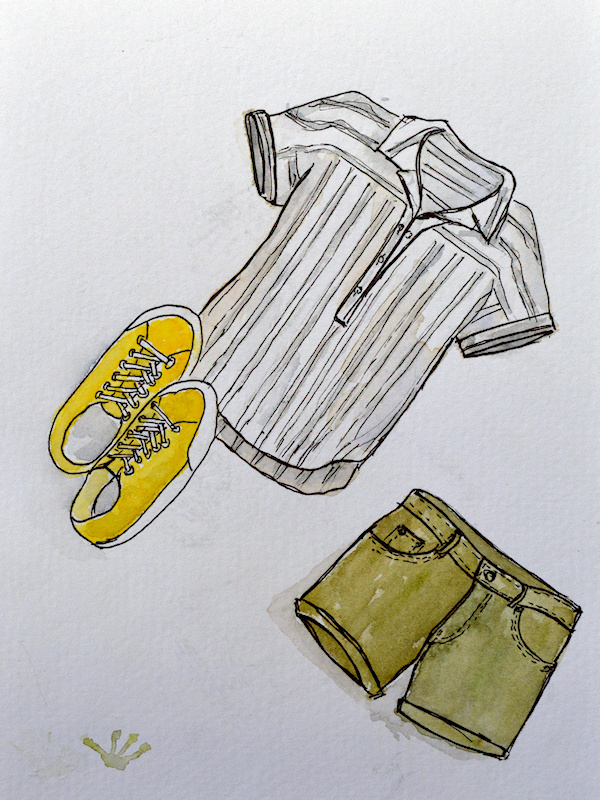 I probably won’t come out with a cohesive stand-alone wardrobe to fit the SWAP rules. I’m more interested in building on what I have and having fun with it. I plan to draft more of my own patterns and raid the pattern stash. I know that my posts about self-drafted patterns aren’t as popular as those made from the Big 4, but I’m finding the latest releases aren’t really my thing. With a bit of luck the fashion will swing around in my favour at some stage. There are a few new things I’d like to learn in 2019, such as playing with shibori dyeing, felting and of course watching more of the Craftsy classes that I haven’t finished. 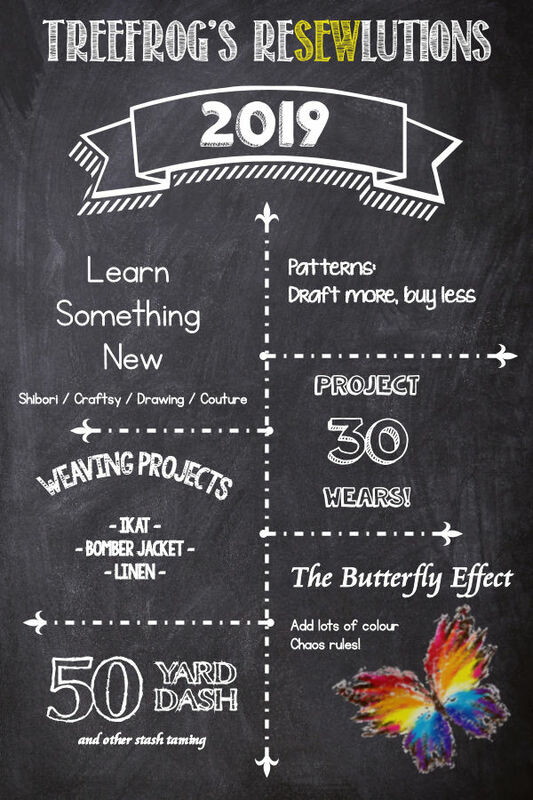 On the weaving front, I’d like to try making ikat fabric, a handwoven bomber jacket and having a go weaving with linen. Whatever the new year brings, stay healthy, stay happy and keep sewing! A handwoven bomber jacket? That sounds like a challenging goal, but I bet it would be fabulous! Thanks for sharing all your knowledge with me. I have learned a lot, and I have enjoyed your blog posts so much! Happy New Year, I hope all your resewlutions come true! A handwoven bomber jacket, that sounds amazing but with your weaving knowledge I am certain it will be a garment of desire. I thoroughly enjoy your posts, even the self drafted patterns as there are usually a point or two I can take away with me for a pattern hack I want to try. Looking forward to seeing your makes this year. I’ll be attacking my stash too – 50 yard dash sounds interesting and I might give it a try. I’m not buying any new pattern or fabric for this year and I’d love to pick up sewing momentum and turn some if my nice fabric into wardrobe. I really like the ‘butterfly effect’ plans. I was wearing something recently that made me think, MORE COLOR! I have a lot of neutral clothing. Can’t wait to see the other handmade goodies this year! This is a beautiful and inspiring list of goals! I have joined the 50-yard dash this year as well, so hopefully I will see you over there.